Azul is the sophisticated high end restaurant located inside the magnificent Mandarin Oriental Hotel located on Brickel Key. As I've written before, I was a big fan of Azul when they initially opened and super star chef Michelle Bernstein was running the show. I missed the Clay Conley era but was pulled back in by a young chef working the line named Brad Kilgore. We connected and he was the driving force for my return visit in October of 2011 which was an incredible meal. Any kitchen with Brad Kilgore as sous chef paired with Jacob Anaya as assistant chef de cuisine and Joel Huff as chef de cuisine is a force to be reckoned with. My fondness for Azul grew deeper following an outstanding Cobaya Dinner which was attended by Andrew Zimmern and featured on his show Bizarre Foods. Those were special meals and special nights. But they were actually topped by an epic meal prepared by Brad and his sous dubbed "an anatomy of a suckling pig." 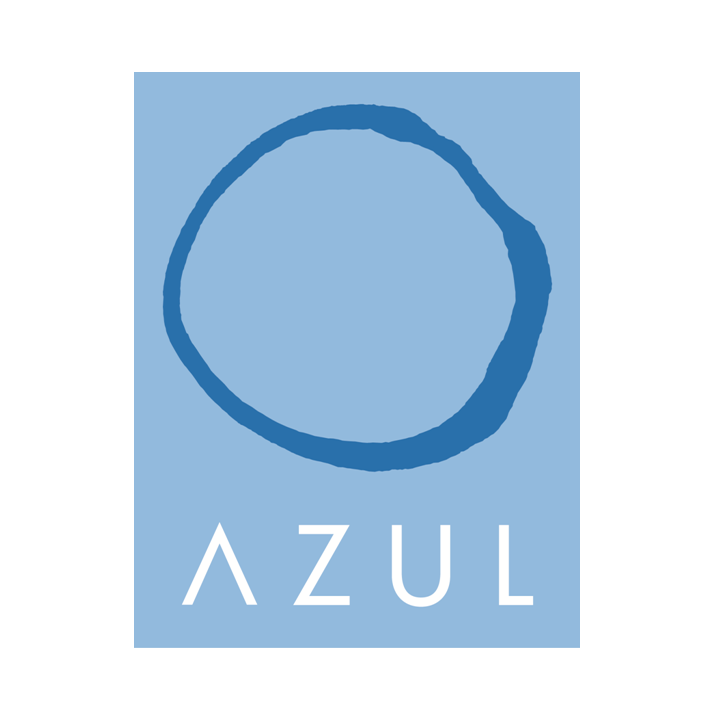 That meal is the perfect segue to the current state of Azul and my recent tasting. Current chef de cuisine, William Crandall was the sous chef and played an integral role in that legendary meal. Azul closed temporarily for "renovations" last year, yes some were actually made including the addition of a kitchen bar dining area, while they allegedly attempted to finalize a deal with Thomas Keller. During that time, the hotel, spa and Azul were awarded the prestigious Five Star Award from Forbes Travel Guide. No Keller no worries. The Mandarin knew they already had talent in the kitchen and wisely handed the keys to William. The Keller rumors, Five Stars and the dream team of Huff, Anaya and Kilgore placed William deep into the pressure cooker. He has emerged burn free. William Crandall is a name you need to know. It's a name you better know if you want to be well versed in talented Miami Chefs. William trained in Chicago under Michelin-Stared chef Andrew Zimmerman at NoMi. Chef Zimmerman is now running another well reviewed kitchen at Sepia. I recently made a return visit to Azul to pay William a visit. I can happily report that the tradition of excellence at Azul continues under William's watch. Of course, prices remain high but they continue to source quality products that are integrated into each interesting dish. They currently offer a few tasting menu options which are the way to play. They offer relative value and an opportunity to sample multiple and diverse offerings. Azul has surrounded William with a great team which includes Ben Murray (sous), Todd Philips (Sommelier), Frederic Monnet (pastry chef) and Joshua Willen (GM). My recent visit featured seven courses along with two amuse-bouches. The dishes were unique, the flavors were balanced and great plus execution was excellent. I highly recommend paying Azul and William a visit soon. This is another rising star. Amuse One - sumac, hibiscus, sudachi ponzu, smoked trout roe. Amuse two "Cafe con Leche"- sweet and sour mushroom tea with tarragon and cheese puff. Alaskan King Crab - yuzu dashi, umeboshi, rouille, cucumber. Creamed Corn Risotto - uni, furikake, chardonnay. Steak & Eggs Tartare wild mushroom, Gouda, parsley, 63° quail eggs. Loup de Mer Barigoule - country ham nage, littleneck clams, rainbow carrots, baby artichoke, truffles. Surf & Turf - lobster, foie gras, miso, fennel, sunchoke aeration. Kurobuta Pork Belly, tenderloin, pumpernickel, braised cabbage, turnip. Irish Coffee Cube - Bailey's Gelee, crunchy pearls, caramelia chocolate gelato.